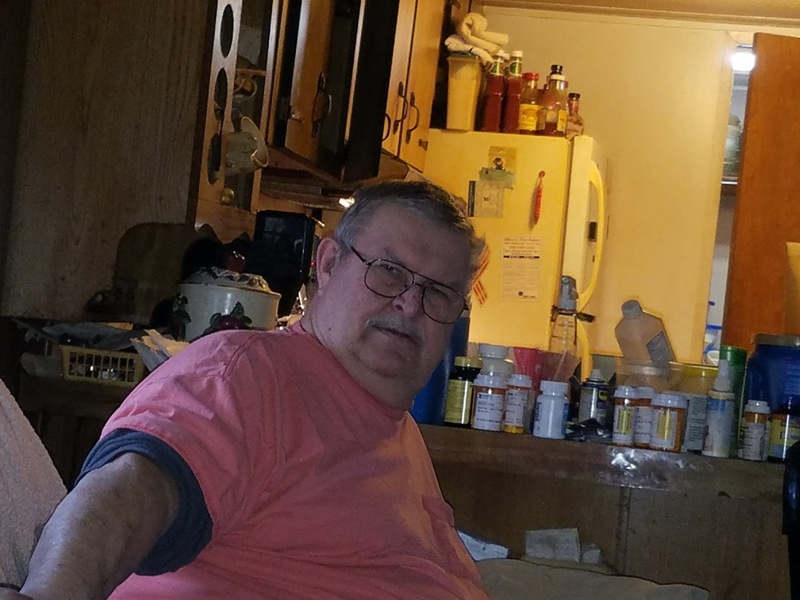 Marvin Linton, Sr. 71 of Roxboro passed away on Sunday September 9, 2018 at the SECU Jim and Betsy Bryan Hospice Home. Marvin was born in Beaufort County on October 28, 1946 the son of the late Dewey Frank Linton and Myrtle Clark Linton. He grew up on a farm and word hard as a supervisor in the plumbing industry. In addition to his parents he was preceded in death by four brothers, Dewey Linton, George Linton, Odell Jones, and Hubert Jones. Surviving are his wife Rhonda Deans Linton of the home; two sons, Matthew Deans of Graham and Marvin Linton, Jr. of the home; a sister, Mary Hodges of Chocowinity; three brothers, Ralph Linton, Mickey Linton and David Linton and four grandchildren,Logan Deans, Maecyn Deans, Adasyn Deans, and Liam Deans . A Celebration of Life gathering will be held on Saturday, September 22, 2018 at 2 pm at the home of Matthews Deans 614 Hollis Way Graham, NC 27253. Sign an online register book at www.omegafsc.com. In lieu of flowers the family asks that memorials be made to Rhonda Linton C/O Matthew Deans 614 Hollis Way Graham, NC 27253. Arrangements are in the care of Omega Funeral Service & Crematory.